Obituary for Cecilia Anne Marie (Clarke) King | Raymond Wood Funeral Home P.A. 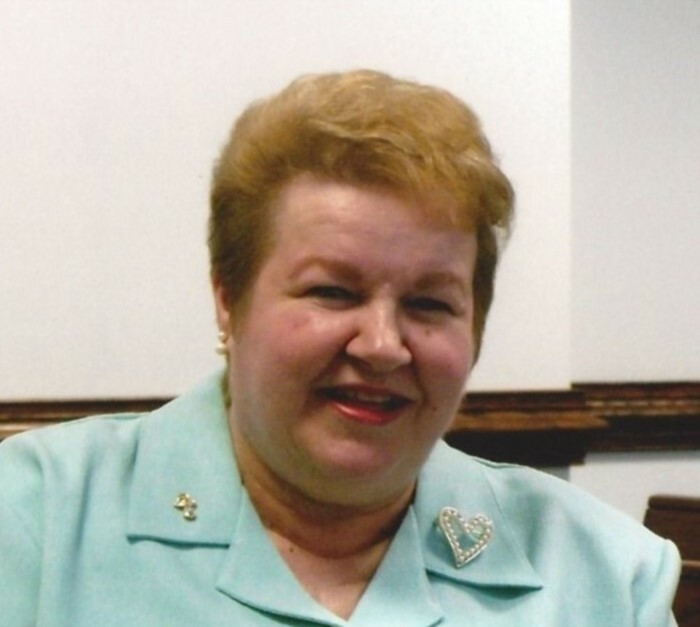 Cecilia Anne Marie King, 74, of Lusby, MD passed away on March 16, 2019 in Washington, DC. Anne was born on August 27, 1944 to the late Charles and Margaret Cox Clarke. She had worked as a cashier for Safeway; her last assignment was the Central Avenue store. Anne loved all animals, but she was especially fond of birds and she enjoyed caring for them. She was also an avid reader. Anne is survived by her husband, William Michael King; son, Eric (Donna) Gebauer of Lothian, MD; sisters, Lorraine (Bill) Moeller of Fredericksburg, VA and Jeanette Hawk of Kearneysville, WV; step-sister, Judy (Mel) Selby of Brandywine, MD; brother, Rich (Jean) Clarke of Annapolis, MD; half-brother, Earl (Catherine) Edwards of VA, and three grandchildren, Hailey and Lily Gebauer and Jade Smith.